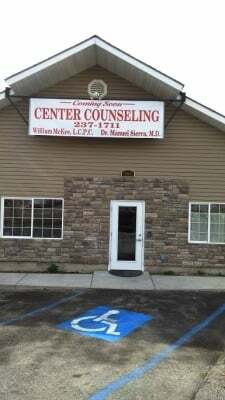 Center Counseling offers individual, family, and group counseling services for all ages. Counseling is designed to manage emotional concerns, trauma, psychiatric disorders, and behavioral issues. Counseling begins with an assessment intake, development of treatment plan, and reviews of goals and objectives on a consistent basis. Our counselors have a variety of experience and expertise to best meet your needs. Dr. Manuel Sierra, Todd Allen, PA, and Linsey Branson, NP are providers of medication management services for Center Counseling. This involves an evaluation and follow up visits to monitor medications for emotional, behavioral, and psychiatric concerns. Center Counseling offers case management to assist individuals in finding needed resources throughout the community. These services are provided to members who are unable to navigate resources and services on their own and do not have natural supports to assist them in meeting these needs. Resources include financial, educational, housing, transportation, social, and other areas of concern. Respite care is in-person, short-term or temporary care for a youth with Serious Emotional Disturbance (SED) provided in the least restrictive environment that provides relief for the usual caretaker and that is aimed at de-escalation of stressful situations. 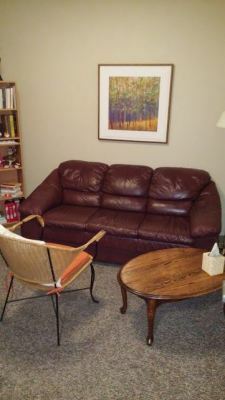 Center Counseling offers both individual and group respite care. In order to qualify for Respite services, child must complete an assessment from Liberty Healthcare (1-877-305-3469) and have a Serious Emotional Disturbance with Respite recommended on their person centered plan. Family Support Specialists use their lived experience as a caregiver to a child with a mental health diagnosis to assist an entire family in their own recovery. They also assist the entire Family unit with developing the skills for advocacy and the belief that recovery is possible.